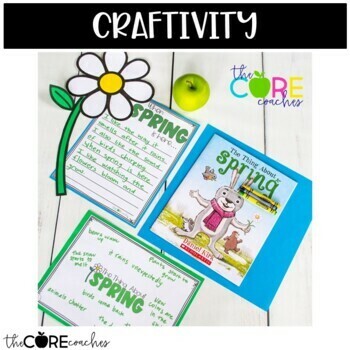 This read-aloud pack includes rigorous text dependent questions, differentiated graphic organizers, response to text writing activities including a craftivity, and detailed lesson plans to help you meet several core standards while maintaining your tradition of reading aloud for pleasure. You will guide students to use evidence from the text to deepen their understanding of the story and respond in meaningful ways. These lesson plans will guide you through 3-5 daily close reading lessons. 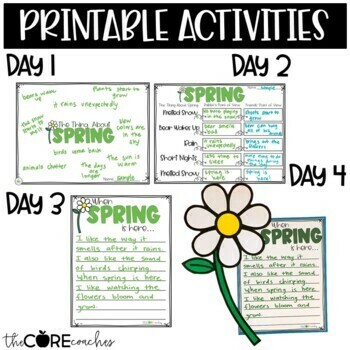 Each day students will interact with the book for a different purpose and then complete a corresponding activity. This read-aloud is included in our April Read-Aloud Activities Bundle. For one month of read-alouds that meet the Core Standards, you can purchase the bundle at a 25% discount! Download our Scope and Sequence to see we have aligned each of our grade 1-2 read-aloud lessons with the CCSS standards. If you like this product, then you will LOVE all of our other interactive read-alouds. To see more of our Read-alouds for First Grade, click here. To see more of our Read-alouds for Second Grade, click here. You can also purchase A Year of Interactive Read-Aloud Activities, at a 30% discount! "This was perfect. 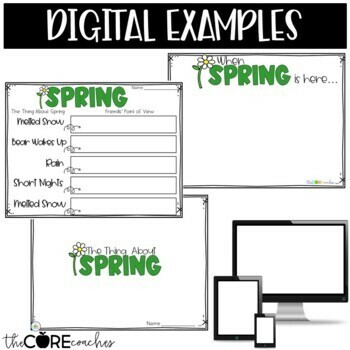 As a first year teacher having the already made lesson plan with questions was a great help! The packet was also super helpful when I was testing students and they had to work independently." "Love these! Adding another to my collection." 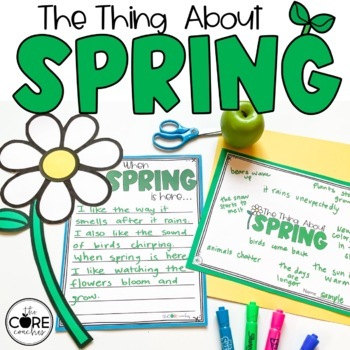 Visit our blog here to find out more about how to teach the Core one read-aloud at a time and to read more about our close reading day lesson plans.